A first-time homebuyer may believe that he or she can submit a "lowball" offer on a residence, even if a house has been available for many weeks or months. However, the risks associated with submitting a subpar proposal are significant, particularly for a homebuyer who wants to purchase a top-notch residence as soon as possible. Ultimately, a lowball offer may result in an instant "No" from a home seller. Perhaps even worse, the proposal could sour potential negotiations between a homebuyer and home seller and cause a property buyer to miss out on an opportunity to acquire his or her dream residence. When it comes to buying a house for the first time, there is no need to risk submitting a lowball offer. Now, let's take a look at three tips to help a first-time homebuyer avoid the temptation to make a lowball proposal. An informed first-time homebuyer may be better equipped than others to provide a competitive offer to purchase his or her ideal residence. For example, a homebuyer who assesses a broad range of houses in a particular area can determine a price range for similar residences. Then, if this homebuyer would like to submit an offer on a house, he or she can use housing market data to submit a fair proposal without delay. 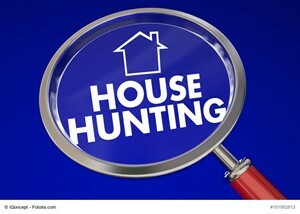 With housing market data, a homebuyer can determine whether he or she is operating in a buyer's or seller's market too. That way, this homebuyer can leverage housing market insights to quickly and effortlessly put together a competitive offer on any residence, at any time. Getting pre-approved for a mortgage usually is a great idea for a first-time homebuyer. With a mortgage in hand, this homebuyer will be able map out a homebuying journey based on his or her finances. To receive pre-approval for a mortgage, a homebuyer will should meet with several banks and credit unions. These lenders can offer details about a variety of mortgage options and help a homebuyer make an informed mortgage decision. After a homebuyer is pre-approved for a mortgage, he or she can submit an offer on a house and understand exactly how much money is available for a home purchase. As a result, this homebuyer can put his or her best foot forward with an initial offer, thereby reducing the risk of submitting a lowball proposal. The homebuying journey can be long and complicated, especially for those who are pursuing a house for the first time. Fortunately, a first-time homebuyer can collaborate with a real estate agent to obtain deep housing market insights. A real estate agent is happy to provide honest, unbiased home offer recommendations. By doing so, this housing market professional can help a first-time homebuyer submit the best offer on a residence – without exception. Ready to purchase a home for the first time? Use the aforementioned tips, and a first-time homebuyer can avoid the danger of submitting a lowball offer on a residence. As 2017 comes to a close and we make our resolutions for 2018, we may wonder what’s in store for the year to come. Will the stock market hit an all-time high as the U.S. tax bill becomes law? Will the new Red Sox manager be the ticket to winning the 2018 World Series? Will improvements in conversational artificial intelligence help Siri hear you better? Will New England see 70-degree temperatures in February? And if so, will we fret or rejoice? 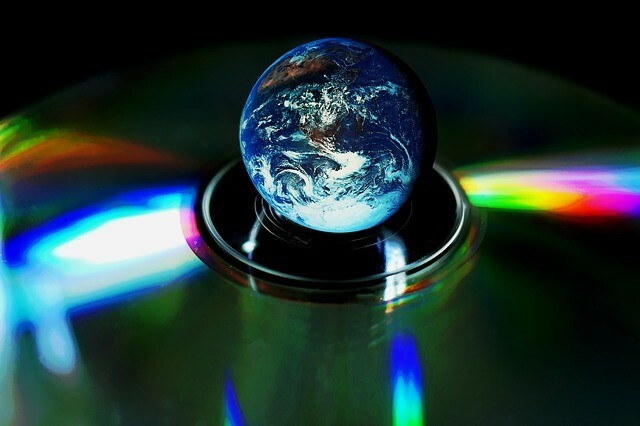 As for the housing market, a look into the crystal ball reveals an economic environment that is favorable. New homes are expected to be a “primary driver of sales in 2018,” as 1.33 million housing starts are predicted next year — up from 1.22 million in 2017, according to Freddie Mac’s September Outlook report, which gauges future real estate activity. Total home sales are expected to increase about 2 percent from 2017 to 2018, according to the report. Economists also predict that the uptick in housing starts, coupled with a moderate increase in mortgage rates, will help slow the run-up in home prices next year. Freddie Mac forecasts a 4.9 percent increase in home prices in 2018, down from the 6.3 percent growth seen so far this year. Mortgage rates also are also predicted to rise from near-record lows in 2016, prompting predictions that refinancings will fall to 25 percent of mortgage activity in 2018 — the lowest share since 1990, according to Fannie Mae. While we can’t predict the future, the forecast certainly looks promising for the 2018 housing market. The Farrelly team is as local as they come, so community involvement is very important to us. Sadly, even within our lovely and tight-knit community of North Reading, there are children who are neglected or abused. The Department of Child and Family Services (DCF) works in partnership with these families and communities to keep children safe. 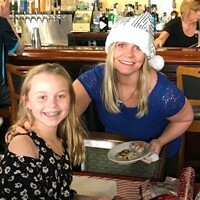 At Farrelly Realty Group we strive to make a positive impact on the lives of children and families, including those who rely on assistance and guidance from the DCF. 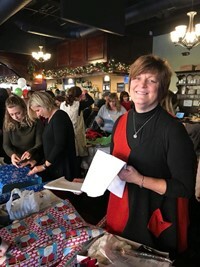 In support of our goals, this holiday season we partnered with Burlington Self Storage and Bunratty Tavern to help over 100 children in need. With the help of the DCF, members of our community had a chance to sponsor a child or donate clothes and toys. 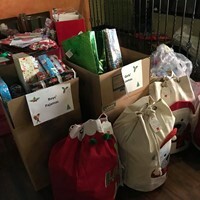 We reached out, and our benevolent community responded -- with bells on! 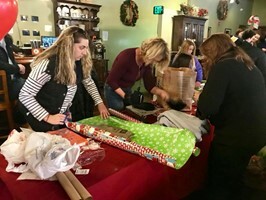 On December 10th, 2017 the Bunratty Tavern in Reading was the site for a Wrapping Party to wrap the abundant toys and clothes that were so generously donated. 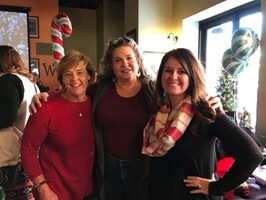 Our team at Farrelly Realty Group along with administrators from the Department of Children and Families and many neighbors and friends gathered together to make a difference in the lives of children and families in the Middlesex County! 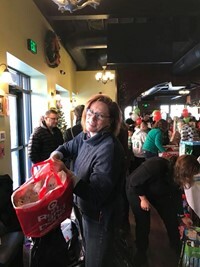 The support was overwhelming and we are truly grateful for the donated gifts and time of so many members of our wonderful community. Thank you for making the holidays a little brighter! 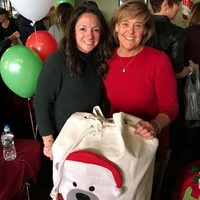 Check out some of the pictures from the event … and Happy Holidays!